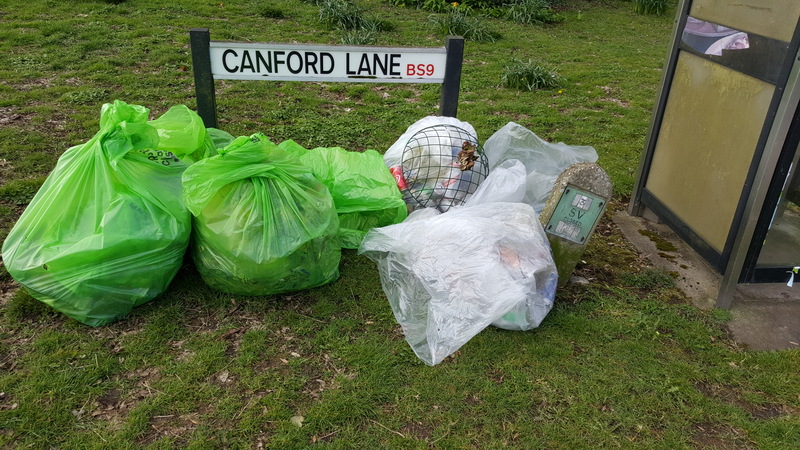 From 22 March until 23 April Keep Britain Tidy are organising The Great British Spring Clean. SusWoT are going to have eight litter picking events over four weekends. If you want to help with any of these litter picks please email suswot2050@gmail.com. Please say which events you are interested in helping with as we only have enough equipment for about 30 people. Each event will meet at 10 am where people will be briefed on Health and Safety and told where they should litter pick. All equipment is provided. SusWoT will provide litter pickers, bags for waste and recycling, and bright yellow jackets. Wear sensible footware and gloves if you want. You should not be handling any hazardous litter so gloves are optional. The starting locations above have been choosen because they are in the middle of the areas we plan to litter pick at each event. So if you live near one of the meeting points it is likely that your street will be litter picked that weekend. We are using the polling districts of Westbury (and Henleaze) as a guide to where we plan to litter pick. Scroll down the list on the website site to find Westbury and Henleaze and you can see the Polling Districts on a map of the ward.